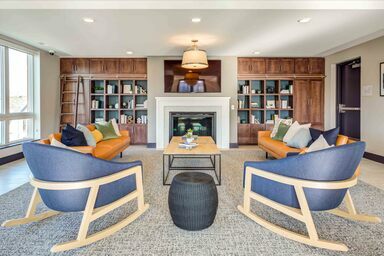 Meet Maple & Main, a mid-rise community with your next apartment in Downers Grove. Within this controlled-access building, stylish floor plans feature expansive layouts and impressive interior luxuries. Large living areas, constructed with nine-foot ceiling and oversized windows, create open atmospheres filled with natural light. Gourmet kitchens, with central quartz-topped islands, include two-tone cabinetry, and stainless steel appliances. Residents appreciate other in-home conveniences, such as keyless entry, programmable thermostats and full-size laundry appliances. Choose Maple & Main for the outstanding amenities as well. Head downstairs to the sun deck with outdoor fire pits and a heated pool or up to the rooftop lounge for panoramic views. A complimentary coffee bar, a temperature-controlled parking garage and a pet spa are also available. Located in the heart of downtown, five-star restaurants and shops are a short walk down the street! Contact Maple & Main to schedule a tour today. 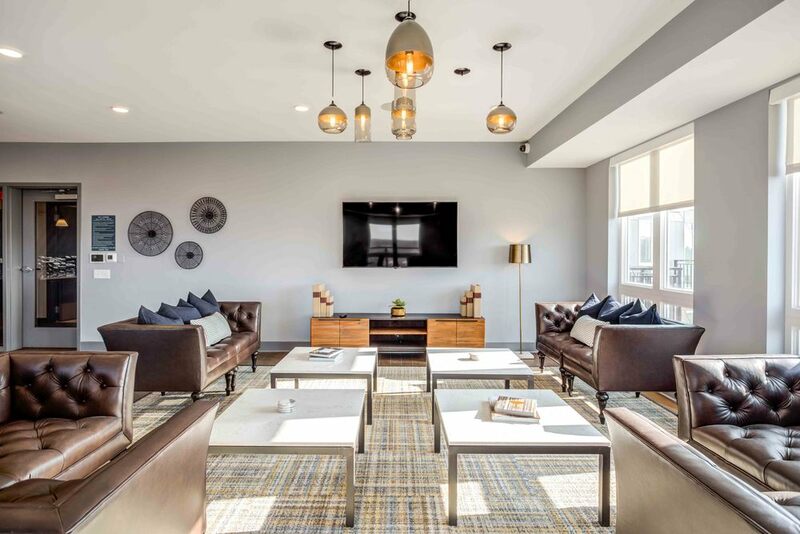 From charming studios to expansive three bedroom apartments, each pet-friendly floor plan features a sophisticated design and modern details throughout every room. Whether you’re looking for a gourmet kitchen with quartz countertops or a private balcony overlooking downtown, Maple & Main delivers. Visit the floor plans gallery to find your next home in Downers Grove. 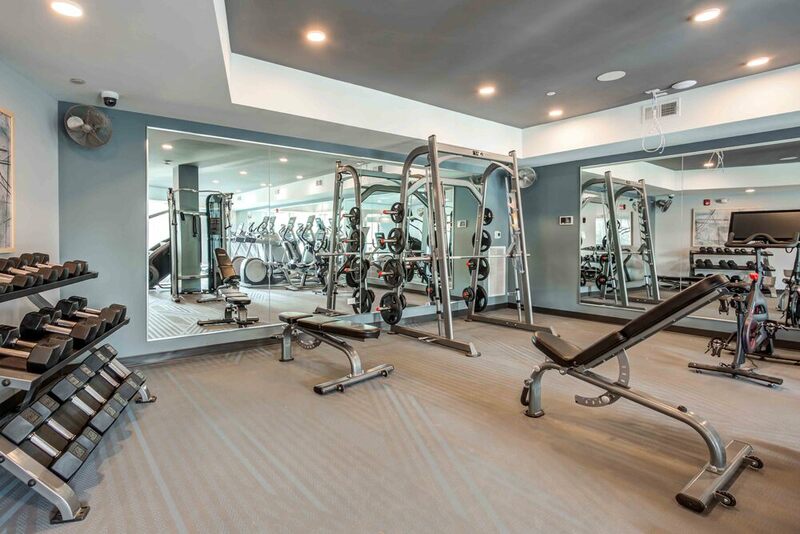 Impeccable features and amenities await you at Maple & Main. 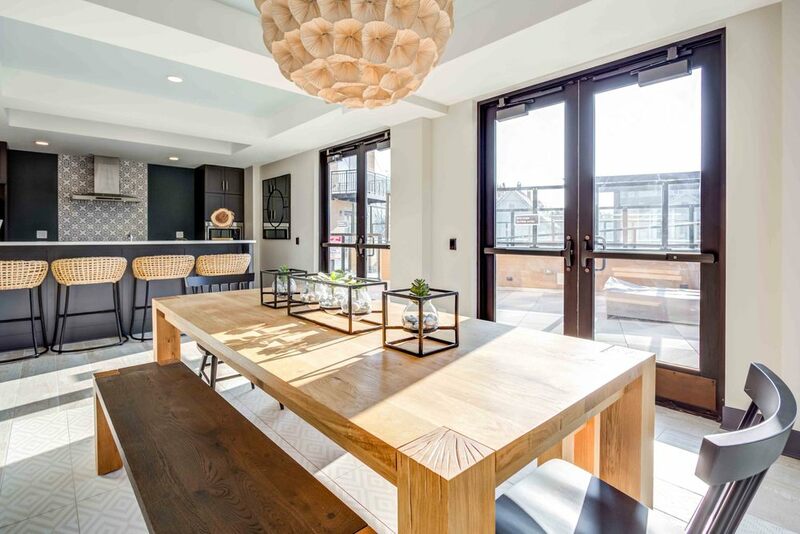 Kick back and relax in a stylish apartment designed with beautiful plank floors and quartz countertops, or hang with neighbors on the rooftop lounge and terrace. 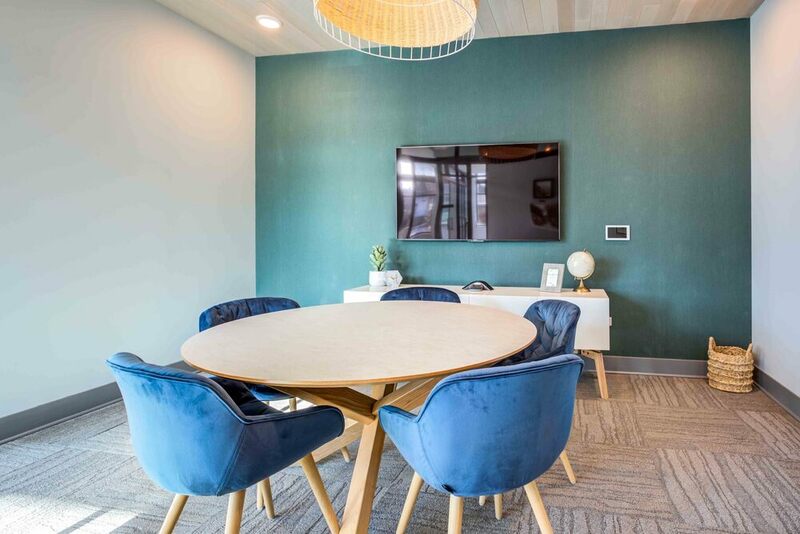 Learn more information about premium resident services and other first-class amenities when you schedule a tour with a leasing agent. Nestled on the corner of Maple Avenue and Main Street, residents enjoy a bustling downtown neighborhood just outside their front door. Take a stroll to nearby restaurants and breweries, or enjoy live music at Fisher Park. Other nearby destinations include Barth Pond, Randall Park and the BNSF Line that can take you to Downtown Chicago. Contact Maple & Main for more information about the neighborhood.